Biggerplate Unplugged London is an event organized by Biggerplate, the largest free mind map library with hundreds of free templates for various quality Mind Mapping Softwares such as Mindjet, XMind, iMindmap, Concept Draw and MindGeniu, . It will take place inLondon on thursday january 31st. This event will bring together mind mapping software users, developers, bloggers and trainers to explore trends and innovations in the world of mind mapping. The attendees will be able to liste to expert speakers, join in roundtable discussions, or even put themrself forward for a ‘lightning session’ – these are lively, interactive, and engaging events that provide a unique opportunity to turn online connections into real world collaboration, and a chance to explore and shape the future of mind mapping. Beyond the online Community of Mind Mappers, such an event was necessary for making the Mind Mapping Community a tangible thing. This is great! If it was closer I would love to go to this. I found a fantastic tool for mind mapping called Lucidchart. It is web based and enables real time collaboration. I agree with Rick! I have found that lucidchart is great for creating mind maps! 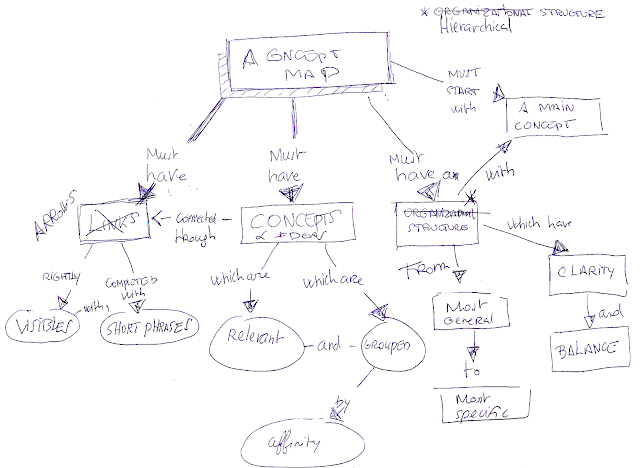 They have a Mind Map Template Library that is very helpful and I would recommend it to all!